The Outer Coast team has enjoyed a productive couple of months. 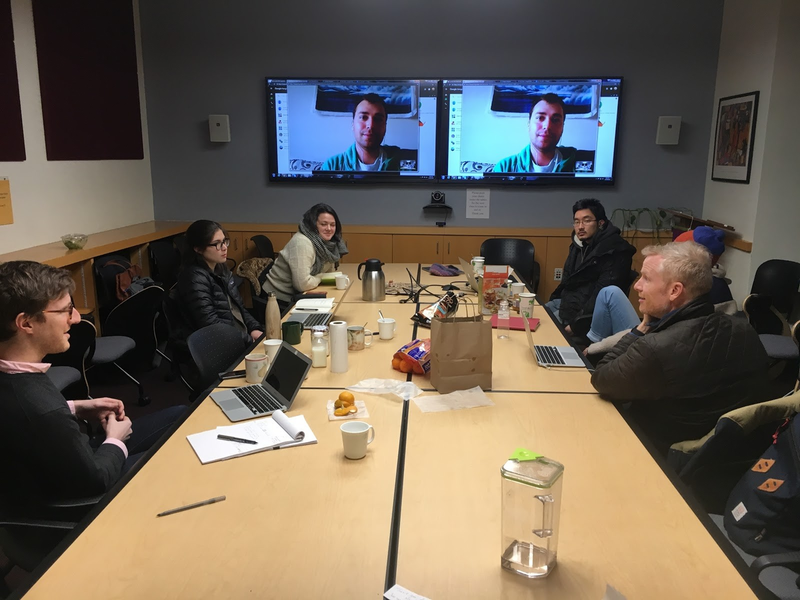 The core team gathered in New York City for a three day Uber Eckholm — we refer to our bi-monthly core team meetings as Eckholms, in reference to a cluster of islands in the Sitka Sound. At the Uber Eckholm, we had the opportunity to all be in the same room at 246 Greene Street, New York University, for a three-day-long convening. The principal team at work in NYC. The core team discussed a variety of topics, plans, and strategies to help bring the project into its next phase of development. The convening allowed us to address paths to accreditation, board governance structure, project timeline, budget and fundraising considerations, partnerships in Alaska (and elsewhere), staff capacity for the next program year, and to fine tune our mission statement. It was also an opportunity for expansive and invigorating conversation about higher education. 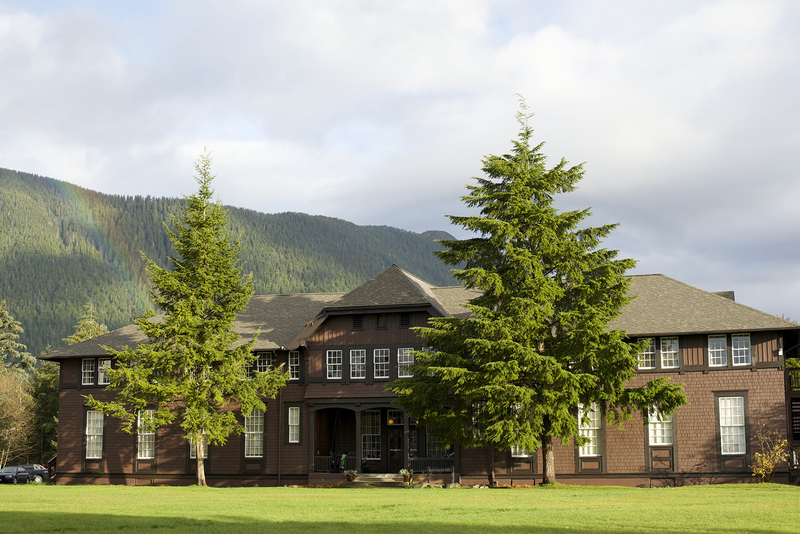 We discussed the three cornerstones of Outer Coast’s foundation: academics, labor & service, and self-governance, and how these will be implemented at the college and in the Sitka community. Altogether, it was a highly productive and motivating Uber Eckholm — not to mention fun! 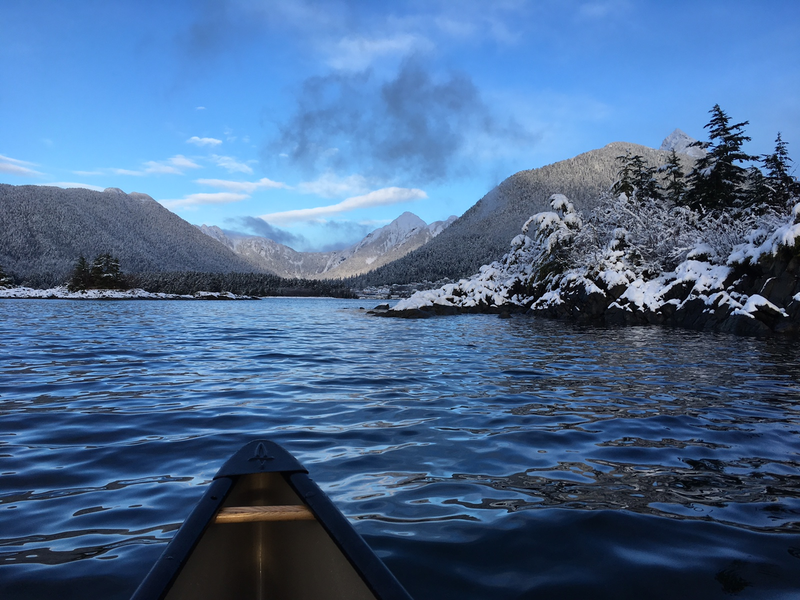 In this New Year, we are looking forward to developments in the areas of nonprofit incorporation, partnerships, and authorization from the Alaska Commission on Postsecondary Education. We are also incredibly excited and humbled to announce that we’ve reached our $20,000 fundraising goal! Thank you to our families, friends and supporters who generously donated to the project.